In our final conversation with Sara Hanks and Dr. Nancy Ross, I’ll ask them what their feminist favorite essays were. Check out our conversation, as well as our previous conversations! What are your favorite essays? What were Nancy and Sara’s favorite essays from the book? Early Mormon women blessed by laying on of hands. If the practice returned, would that be good enough for the Ordain Women movement, or do they require ordination? 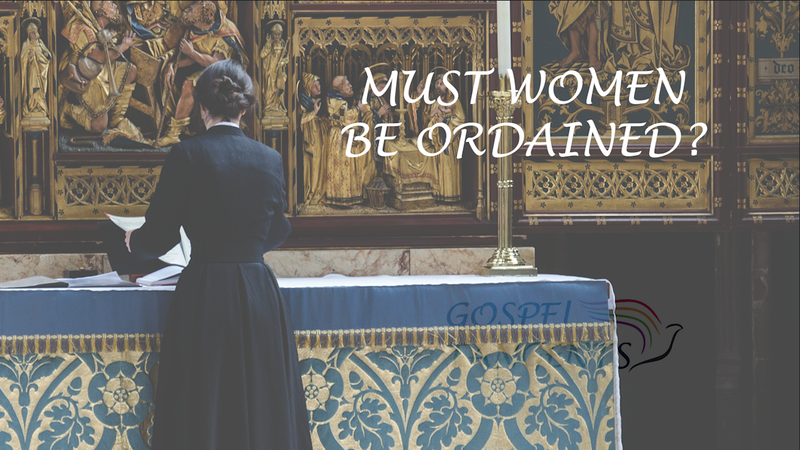 Must women be ordained? Nancy Ross and Sara Hanks answer that question. 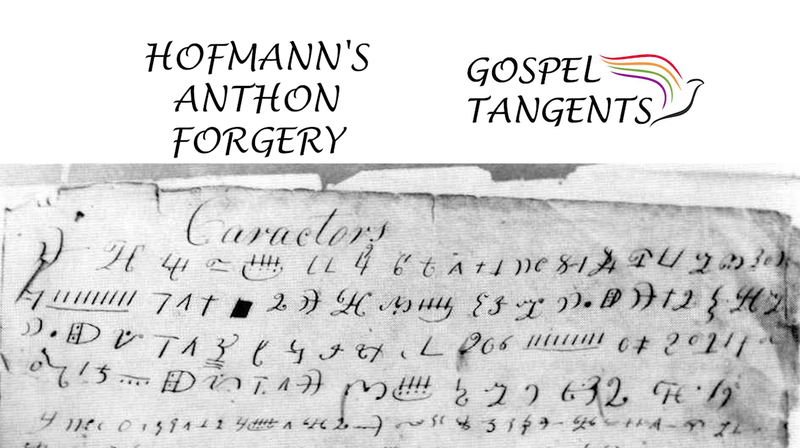 GT: Are you still a member of Ordain Women? Nancy: I mean, I still have a profile of a website, and I’m still supportive of the organization. GT: And you’re being ordained this Sunday [July 29] anyway. Nancy: Yes, Ordain Women! We’re doing it. GT: You’re going to be ordained. My question is actually two questions. 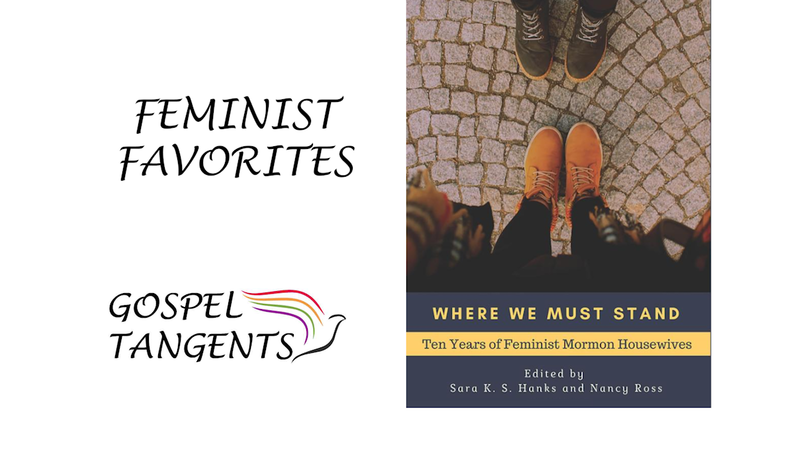 Number one, what if in say October General Conference, President Nelson got up and said, “Okay, we’re going to go back to the idea that women can lay hands on the sick like they used to do even into the early 20th century. Would that be good enough for Ordain Women? Or, do you think that women still need to be ordained to priesthood office? Nancy: Do you want to comment? Sara: I would say nothing less than full inclusion and full opportunity for every member of the church would be quote unquote sufficient. Any step in the direction of progress on any subject, in any community is great. Any step. Great. GT: So you would welcome the laying on of hands. Sara: Oh, I would welcome that completely. I would be so excited about that. I mean I would be overjoyed. But in terms of Ordain Women as an organization, I think they chose their name very specifically. It’s Ordain Women, not like give women–I mean, it would be a very long name, but it’s not like Give Women More Opportunities. It’s Ordain Women. LDS women out there–would you like to be ordained, or are you happy with the status quo? Check out our conversation, as well as our previous conversations! Do LDS women want more opportunities, or must they be ordained? Nancy Ross & Sara Hanks answer that question.